Did you suffer system crash, virus or any kind of data loss? Backup as a solution for this problem is no longer enough. The amount of data to be saved has much increased each day. Data threats continue to increase with cybercriminals targeting backup files, which help users to restore their system and recover their data without having to pay a ransom. 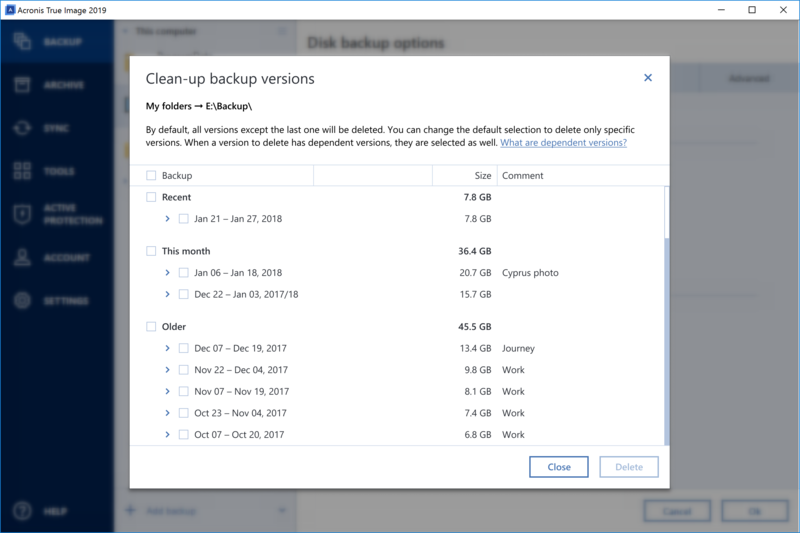 Since backups are now the target, users can no longer rely on backup alone. A new solution is required for today’s evolving threats. Simply double click on the installer you have downloaded and follow simple steps till complete. Now start application and sign in or create an account. Finally enter the serial number sent to you after purchase to activate your program and enjoy all its features. That’s all! Search for “Acronis Mobile” on the Android Google Play or the Apple App Store according to the type of your device. Use the consumer version and standard app installation steps. You can try the program for FREE for 30-days. During the trial you can use all features except Disk cloning. The cloud storage is 1000 Gb available during the trial. 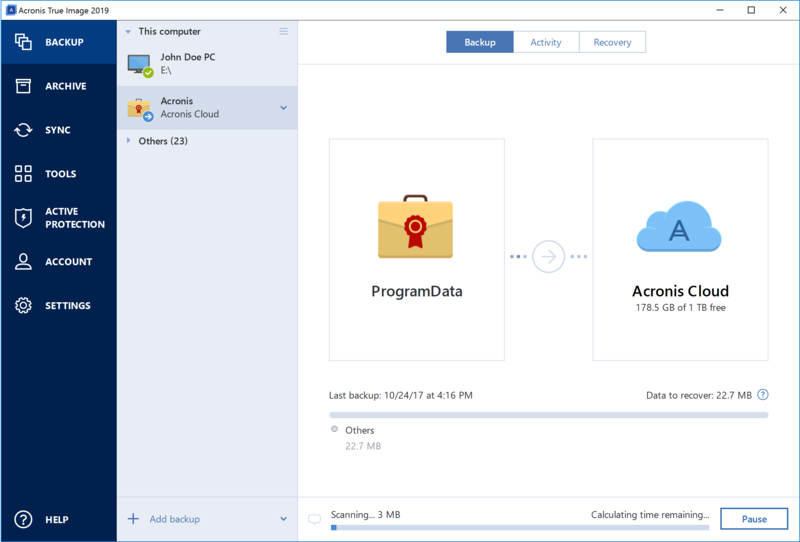 After the trial is over, the proram will stop working and Acronis Cloud works in recovery-only mode for 30 days before all your stored data deleted. 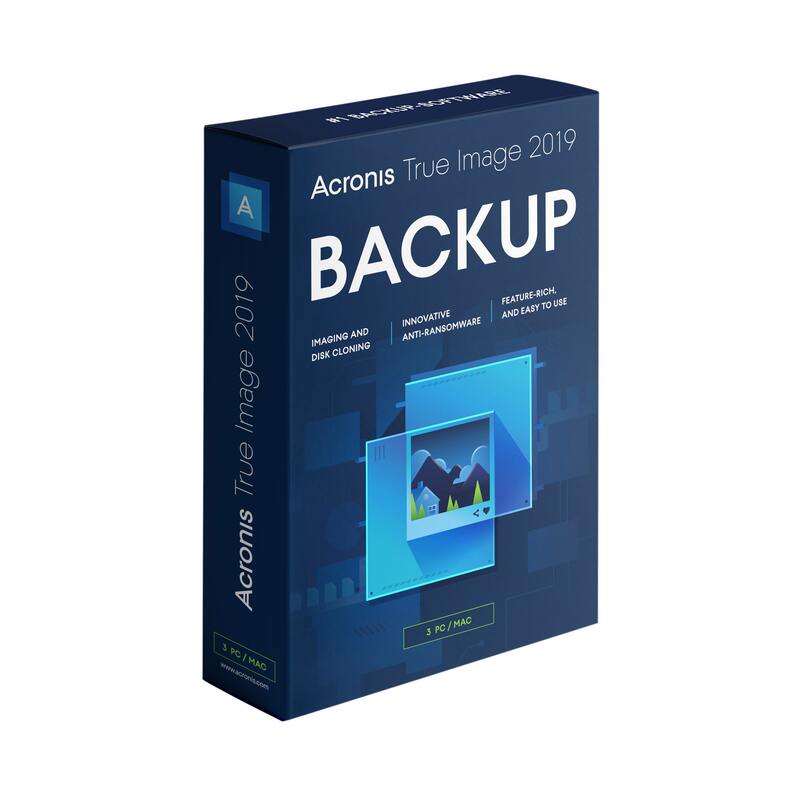 you will need to upgrade to the full version if you wish to continue using Acronis True Image 2019. 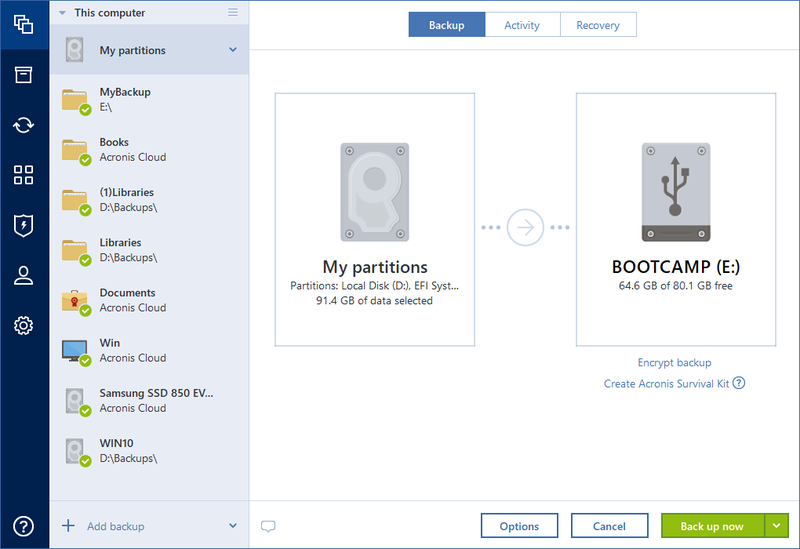 The most interesting is that the backup copies created using the trial version are not deleted and can be used again after you purchase a license. To use this tool, simply choose Notarized backup from the backup list and select the file or folder you like then start. That’s all! 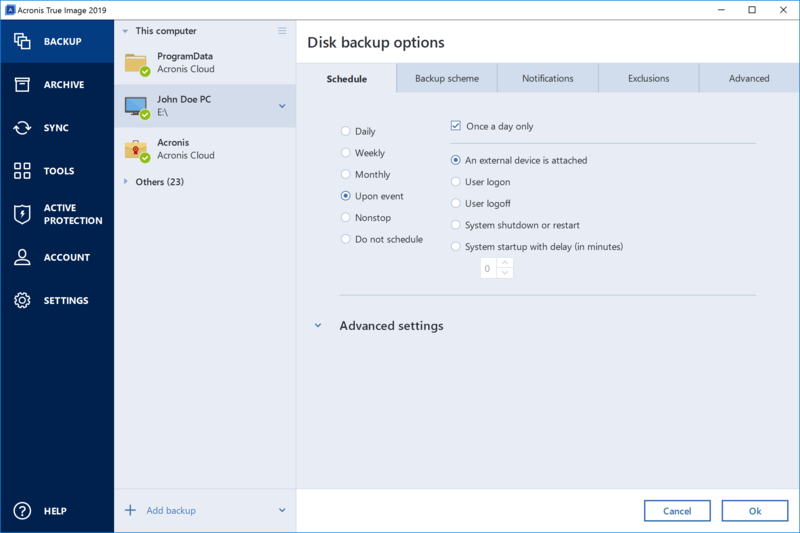 Using backup schemes and scheduler, you can set set your backup strategy. 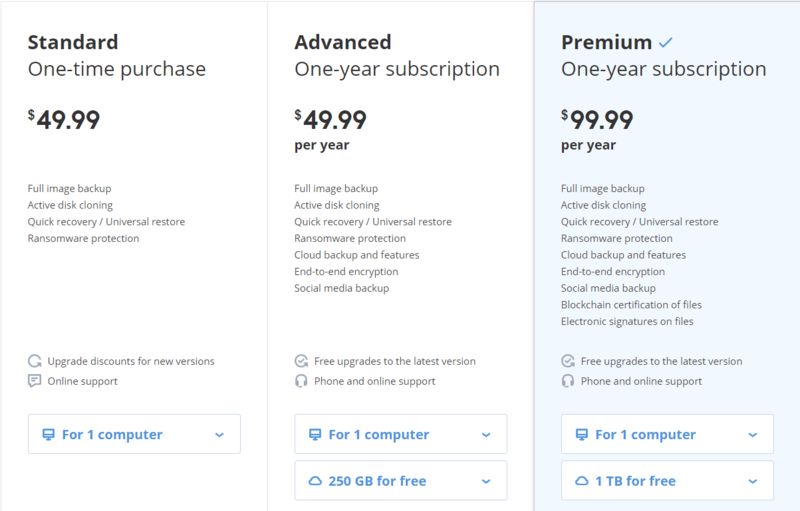 The schemes allow you to choose type of backup, optimize backup storage space usage, improve data storage reliability, and automatically delete the obsolete backup versions. 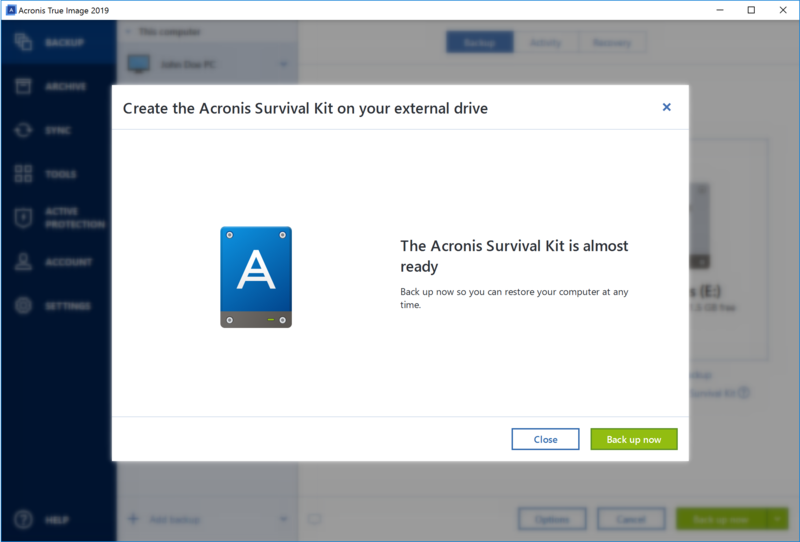 This is a built-in feature that lets you synchronize your files and folders between your computers where Acronis True Image is installed. 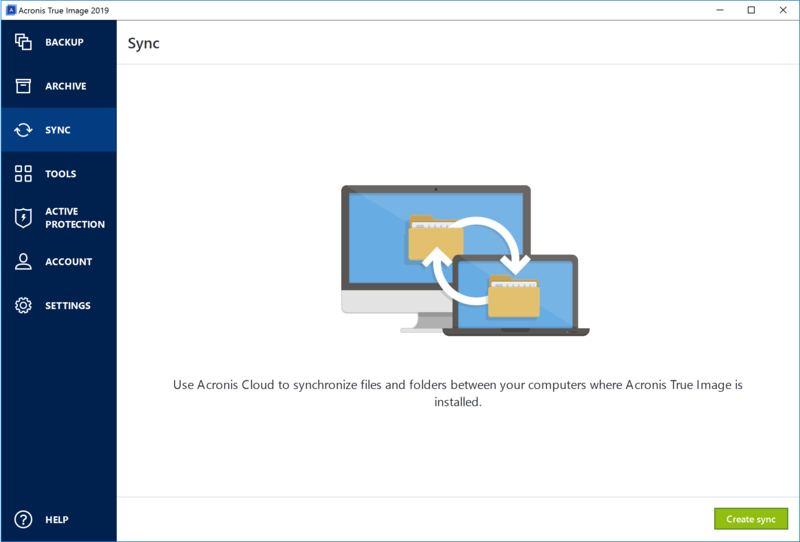 Simply select sync then cloud sync so that sync folder is created. 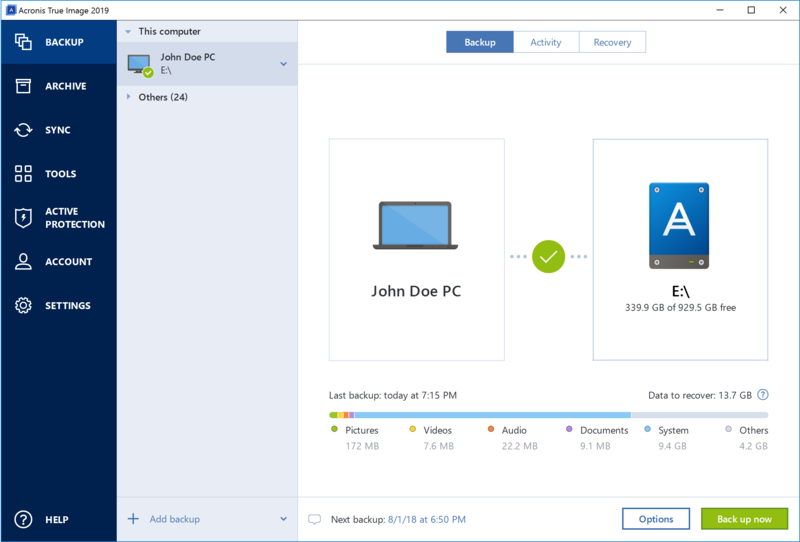 Now sync your data and connect to your acronis account if you want to view or recover files from the Sync folder online. Safeguard your memories and contacts from your Facebook and Instagram accounts. Back up photos, videos, profile information and more in case that data is accidently deleted or hacked. 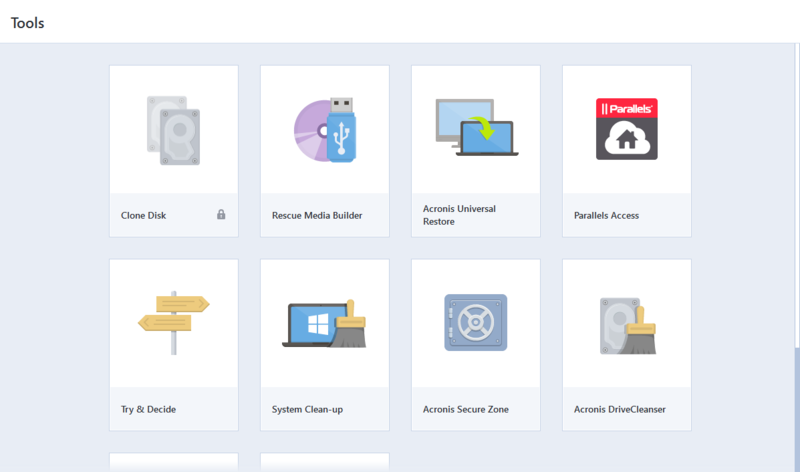 Simply, choose Social network backup as your backup source and login to your acronis account. These data can be encrypted using password for more protection of your data against unauthorized access. The most interesting is that the application keep all versions of your files. This means that if your files that have been changed and uploaded to Acronis Cloud several times, Acronis True Image 2019 keeps all the modifications in different file versions. You can easily choose a previous file version and download it to your device. 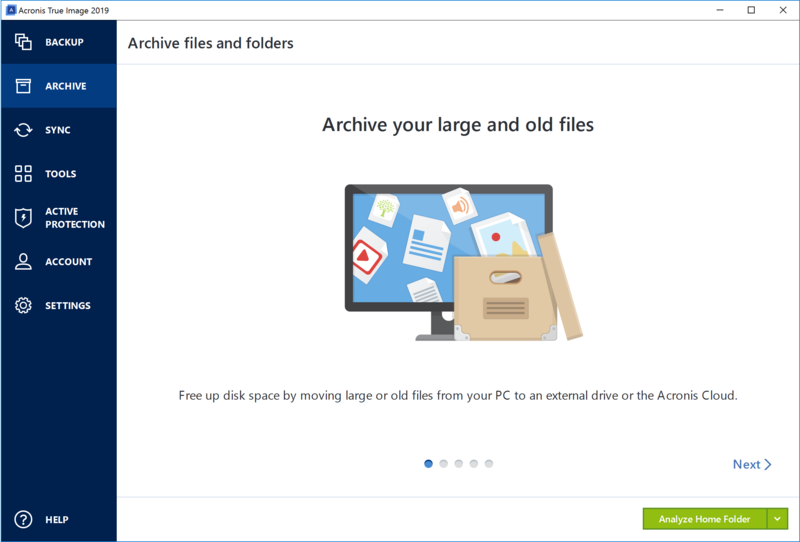 This archiving tool is important and can help users in many other ways. You can easily access of cloud archive from any device. For example; you can create public links to share the files with your friends or to post them to forums and social networks. This includes protection tools, mounting tools, clone disk utility, security and privacy utilities, and disk management utilities. Acronis Startup Recovery Manager: Allows you to start ATI 2019 without loading the operating system by pressing F11 at boot time before the operating system starts. Acronis Secure Zone: Allows you to store your backups in a special safe partition on your disk. Try&Decide: Try any unsafe operation in the Try mode and then decide whether to apply or discard it. Disk cloning: Used to clone your hard disk drive by copying the partitions to another hard disk. Acronis DriveCleanser: provides for secure destruction of data on your hard disk. System Clean-up: lets you clean up components (such as folders, files, registry sections, etc. ), related to general system tasks. This will maintain confidentiality and remove any evidence of user activity. 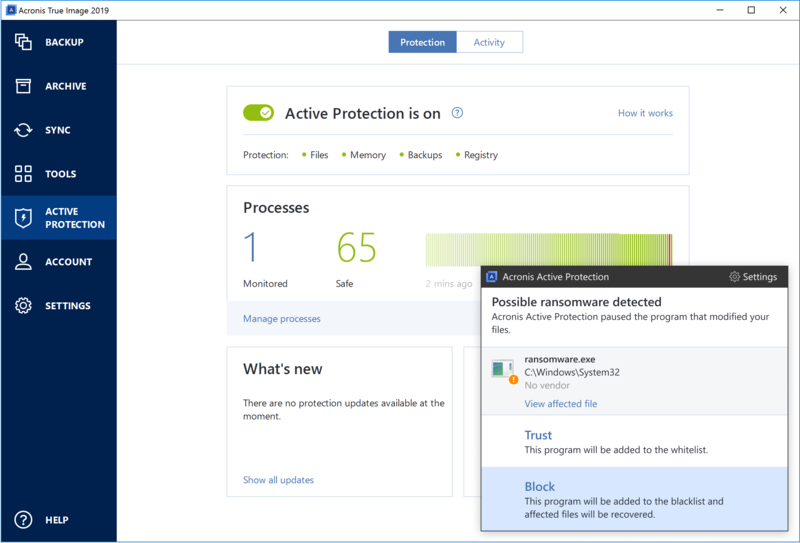 Acronis Active Protection: protects your computer from ransomware through blocking any process trying to encrypt your files and recover the affected files. 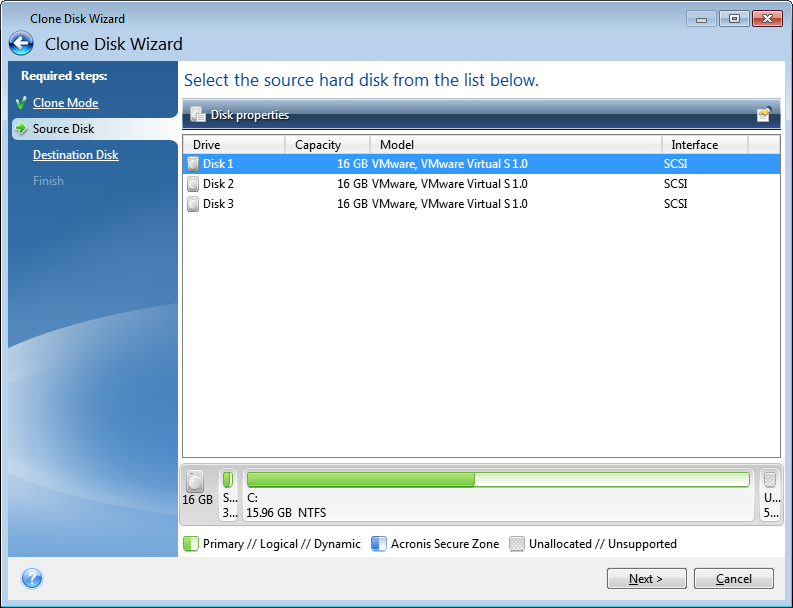 Add new disk: This will help you to prepare the new hard disk drive by creating and formatting new partitions. Mount image: using this tool, you can assign temporary drive letters to the partition images and easily access these images. Unmount image: This tool lets you unmount the temporary drives created to explore an image. 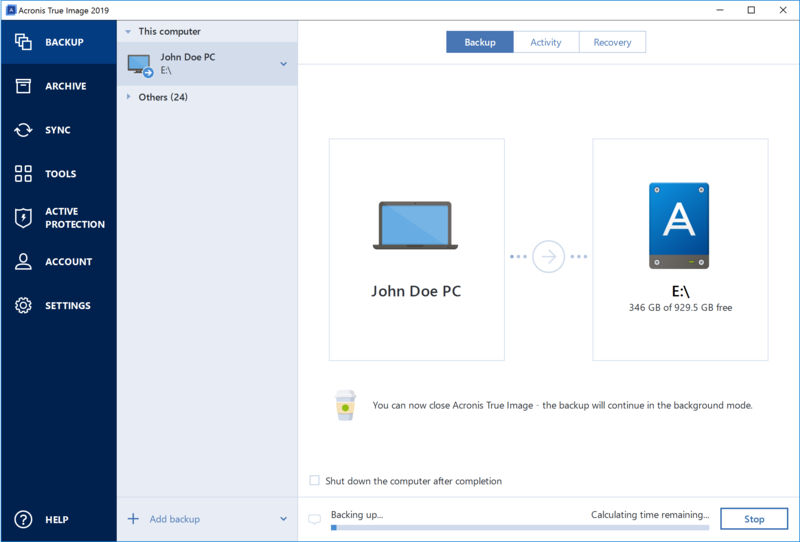 What’s New in Acronis True Image 2019? This is an external drive that contains everything that you need to recover your computer in case of a failure. 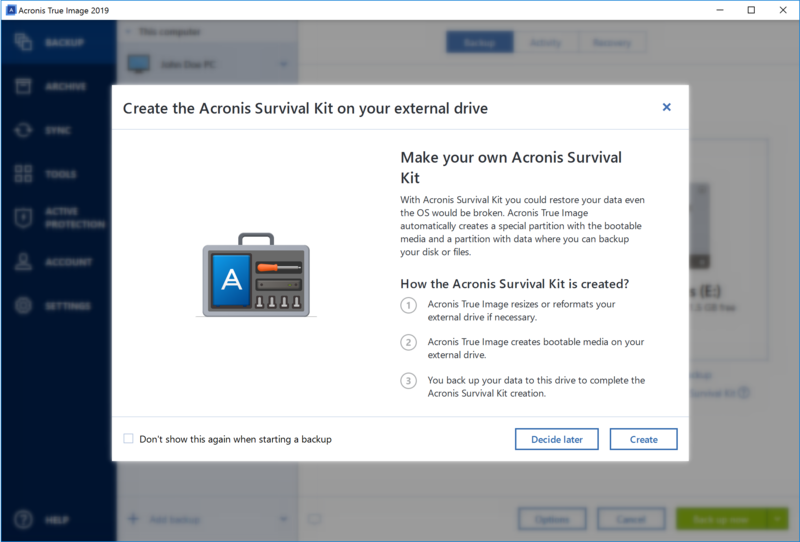 The Acronis bootable media files and a backup of your system partition or entire computer. It is the only backup software that actively detects and stops ransomware (for example WannaCry and Petya) and automatically restores affected files. This is done Using artificial intelligence, behavioral heuristics and machine learning. In addition, it includes self-defense technologies to counter attempts to encrypt or corrupt backup files. Verifies all processes to ensure approved activities and stopping potentially dangerous behavior. Suspicious processes were renamed to Monitored for better user experience. Real process name is shown for the scripts injected to the trusted software. Updated special heuristics analyze system processes. You can see safe and monitored processes that can affect your system. Protects your cloud backups which can be compromised via stolen credentials or other type of injection into the Windows process of True Image or similar program. Network shares and NAS protection. Split settings for backup protection, self-defense and MBR protection. thanks for the excellent review. really good program.